One of Geelong’s newest suburbs Armstrong Creek is booming, and nowhere is this more evident than Ashbury estate. Situated right next to the future Town Centre at Armstrong Creek, and just a 10-minute drive from both the Geelong CBD and beaches at Torquay and Barwon Heads, Ashbury offers the perfect lifestyle balance between rural, sea and city – a fact which has seen land sales at the 1,400-lot residential development soar. Since sales first commenced mid-way through 2015, over 400 lots have sold, firmly establishing Ashbury as one of the best-selling estates in the area. 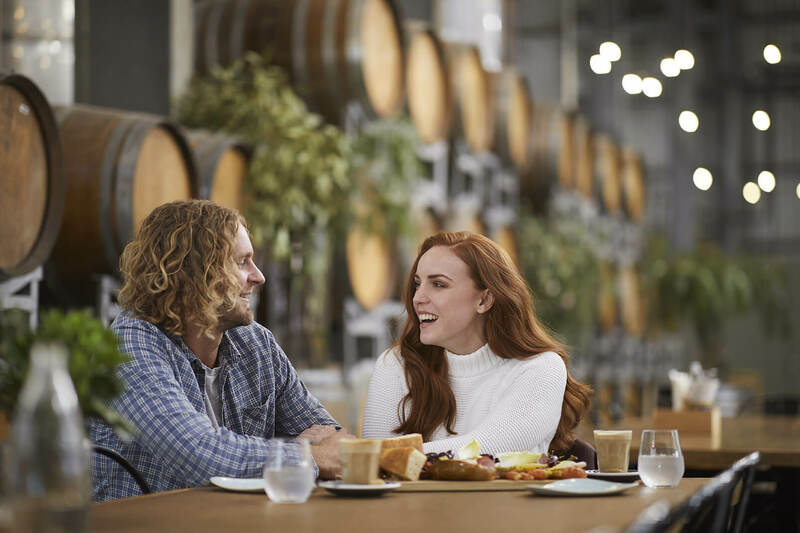 The Armstrong Creek Growth Area was initially conceived to accommodate the Geelong region’s burgeoning population growth as home hunters looked for a mix of affordability and lifestyle – and it has clearly struck a chord. At the moment, there are about 4,000 homes in the area and this is expected to pass 13,000 in the next 20 years as the population in Mt Duneed and Armstrong Creek quadruples. 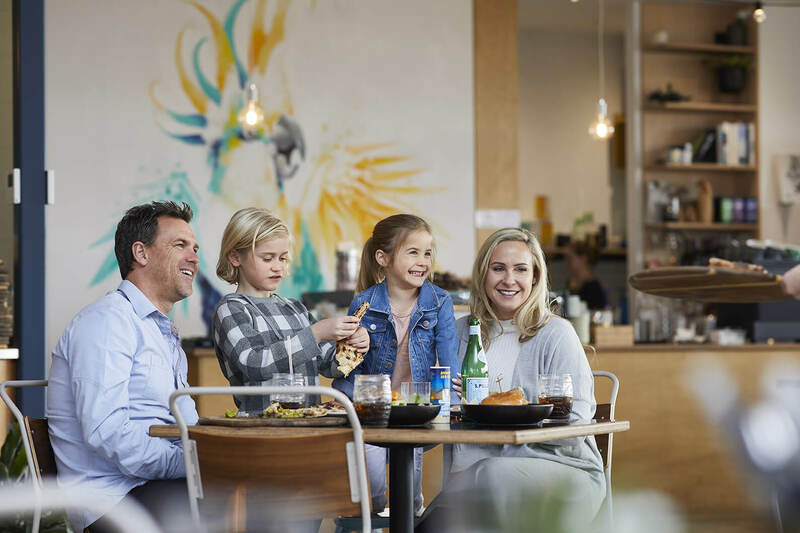 In keeping with this trend, over the last three years Ashbury estate has begun to see paddocks transformed into one of Geelong’s most vibrant, sought after new communities. With the Australian Bureau of Statistics data revealing the median age of buyers in Armstrong Creek is among Geelong’s youngest at just 28 years old, it comes as no surprise to learn that many of the purchasers so far are younger couples and families attracted by available infrastructure and affordable prices. Justin Bridges is typical of many of Ashbury’s buyers, he purchased land in Stage 7 and is about to commence building his new home. “This is a great location at a great price, I love the strong sense of community at Ashbury,” Mr Bridges said. “I know that it is going to be the perfect place for my young son to grow up, thanks to all the planned future playgrounds, parks and sporting facilities. Following on from the successful release of Stage 13A in August, Stage 13B, offering an enviable choice of lot sizes and all ideally located in the estate’s northern precinct, was released recently with lots selling fast as buyers look to secure a home in one of the area’s most sought after residential developments. 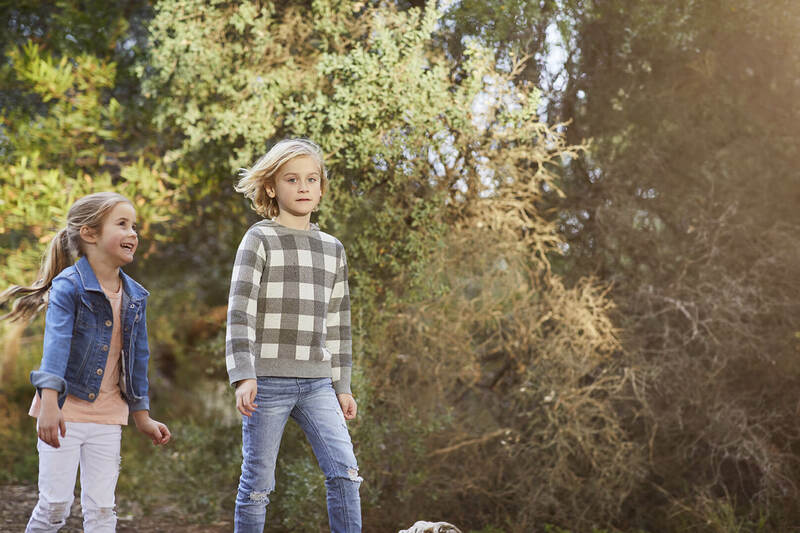 To learn more about the Ashbury community, visit the Ashbury Land Sales Centre at 460 Boundary Road, Armstrong Creek, open 11am – 5pm daily or contact Jayden McHenry or Sharee Hase on 1300 303 460 daily or email info@ashburyestate.com.au.